Picture provided by Rosalba Lopez Ramirez (Garden Coordinator) at The Kelly St. Garden (2014), Bronx, NY. The Farming Concrete Toolkit is a way to help measure all of the good things growing in your farm, garden, or yard, from hot peppers to happiness. Urban farmers and gardeners contribute every day to the social and environmental health of their communities. The Toolkit helps you track your output to showcase the benefits of your farm or garden, to improve and share your practice, and to raise awareness of your impact to funders and policymakers. The Toolkit was created by and for urban farmers and gardeners in collaboration with Design Trust for Public Space and Farming Concrete. This website is the newest component of a multi-year project documenting the impact of urban farming and gardening. To learn more about our past work, visit the History section. Ready to get started? Download the Farming Concrete Data Collection Toolkit. To enter your garden or farm’s data, create an account in to Barn. 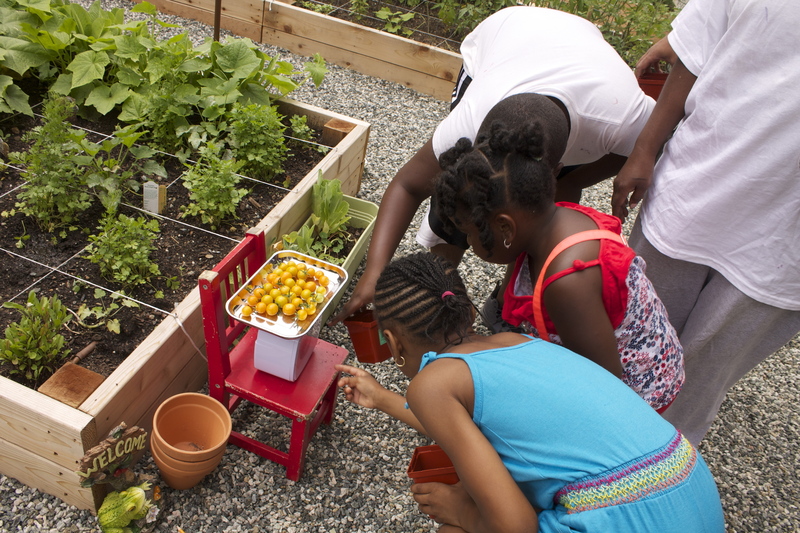 To download data on the impact of urban farming and gardening, visit the Mill. Want to learn more about using the toolkit? Watch our instructional videos. Farming Concrete is fiscally sponsored by the New York City Community Garden Coalition. If you're using the Toolkit, join the Google Group! Like what we're doing? Please support us!